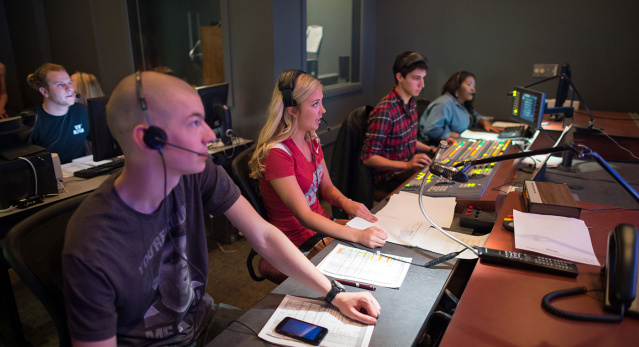 Washington State University INTO Pathway Program offers highly-ranked academic programs that are designed to prepare you for your future career. You will work alongside globally-renowned professors leading groundbreaking research. Whether you are pursuing an undergraduate or master’s degree, you’ll have opportunities to conduct research to solve real-world problems. Turn your passion into something bigger. At INTO WSU, we think globally. With more than 2000 international students, 7% of the student body is comprised of students from around the world. No matter where you come from, you will be welcomed into the WSU community. 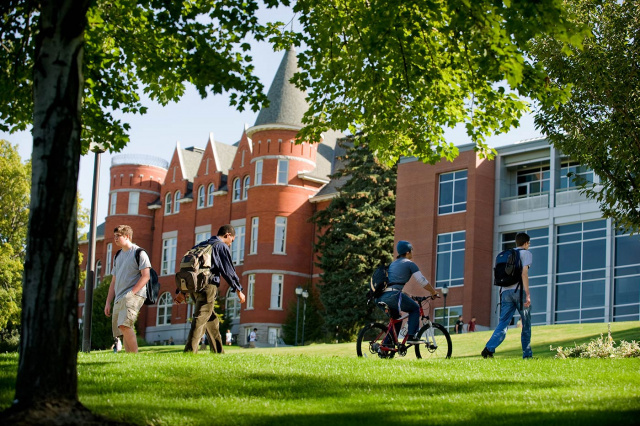 Your INTO Washington State University Pathway program has been designed to help you successfully transition into studying at an American university. How do we help? Our experienced teachers and student services team provide you with support in and out of the classroom. Whether you need English language assistance or have a question about where to eat, our knowledgeable staff are here for you. 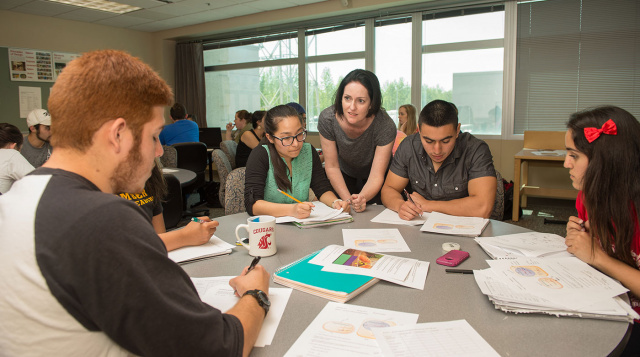 An INTO WSU Graduate Pathway program will prepare you to enter your next semester of a master’s degree program at Washington State University. 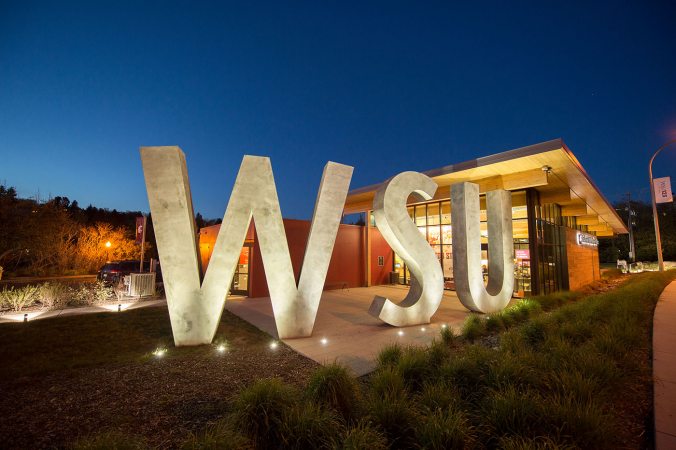 Upon successful completion of an INTO WSU Pathway program and meeting university requirements for graduate admission, you may enter your next semester of graduate study at Washington State University. This transition from an INTO WSU Pathway program to a university degree program is called progression. International Year One will prepare you to enter your next semester of a bachelor’s degree program at Washington State University. Upon successful completion of International Year One and meeting university requirements for undergraduate admission, you may enter your next semester of undergraduate study at Washington State University. This transition from an INTO WSU program to a university degree program is called progression.